By now it’s a familiar scenario: a retailer receives a small allocation of a limited-release whisk(e)y, sells it at the appropriate retail price, and then sees the product sold online at double or more the original price. 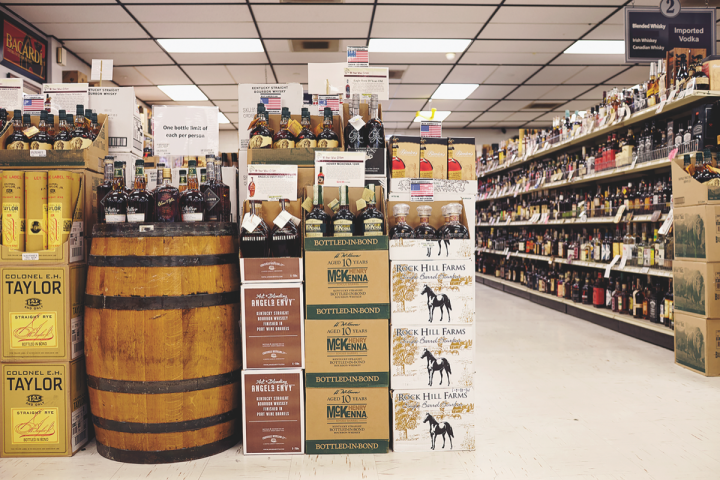 In April of last year, social media giant Facebook moved to shut down groups that fostered the illegal practice, as secondary market sales of whisk(e)y and craft beer were flourishing on the site and reaping tidy profits for sellers of sought-after bottles. The Facebook effort helped stem the trend for a while, but when demand is high and supply is short, sellers will find a way. Prominent retailers say the secondary market continues to thrive, despite the efforts to stop it. Minneapolis retailer Surdyk’s found out the hard way that upping prices can have repercussions. A few years ago the store sold Surly Brewing Co.’s Darkness imperial stout for the suggested retail price of $19.99 a bottle. Owner Jim Surdyk was later dismayed to see Craigslist sales of the same product for $60 a bottle. To fight back, he priced the brand at $37.99 the following year. Both Surly Brewing Co. and local craft beer aficionados reacted with a “negative social media outcry” against the store, Surdyk says. “Needless to say Surdyk’s was in the doghouse with the craft beer crowd for quite some time.” He says the store no longer strays upward from suggested retail prices to avoid jeopardizing its reputation. Other retailers also prefer to take an observer role. “We feel that just by trying to play as straight to the board as we can, we’ll be all right,” says Tobin Sharp, creative director at Hi-Time Wine Cellars in Costa Mesa, California. Shpall calls the secondary market a “nuisance,” but recognizes that it’s just a part of the business. Retailers say they’re not looking for a crackdown from authorities against sellers on the secondary market, but some are hoping for a more proactive approach from suppliers. Maloney, for example, believes that suppliers should “take a much more active role” in determining allocations. “There’s a difference between a retailer getting full-margin for a product and a retailer who gouges on price,” he notes.